There’s not much time left for Christmas shopping – if you need some gift ideas or want to treat yourself, our super cute sponsors have discounts, offers and news for you. 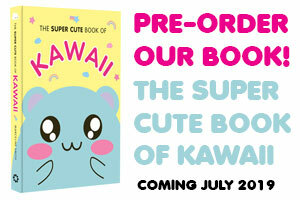 Firstly, say hello to our newest sponsor, a brand new online store for your bookmarks. 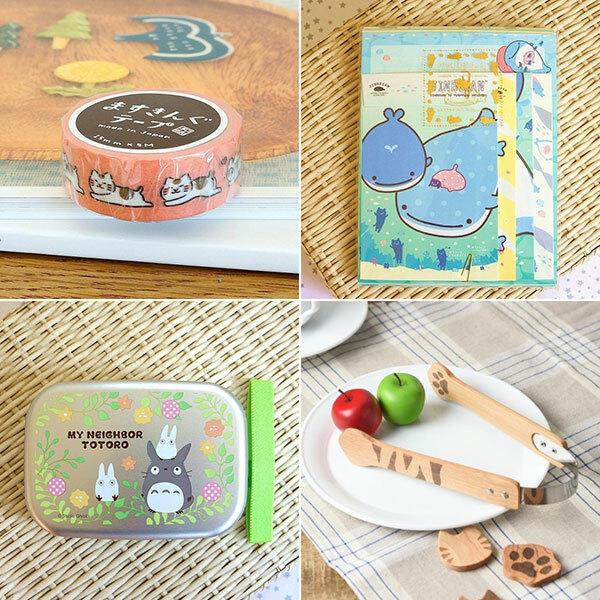 Six Seven Shop is run by the same people behind Yozo Craft but is based in Japan and only selling Japanese brands and products. 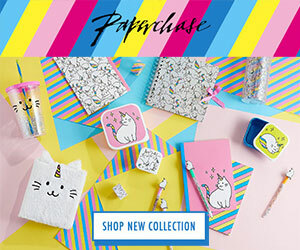 That means you can be sure of getting authentic character goods, as well as quirky lifestyle products, craft supplies, stationery and even vintage homewares. 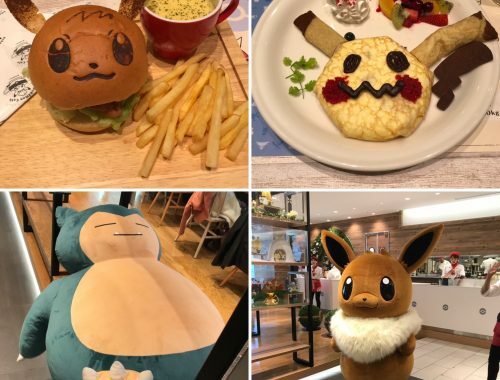 To celebrate their opening, all registered members will get 5 points that can be used immediately as US$5 discount on your order + 1 point for every $10 you spend to use on future orders! 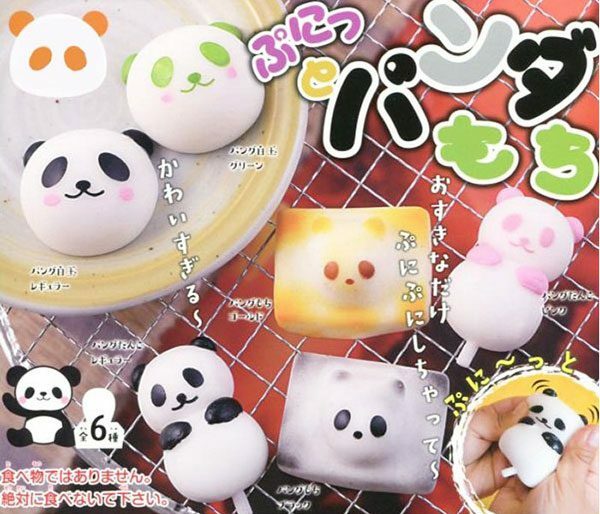 Kawaii Panda have lots of super cute new gashapon collectibles in store including charms, miniatures, stickers, and these panda food squishies! 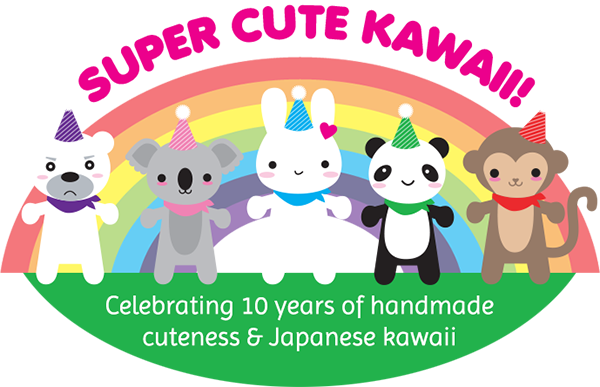 SCK readers get 10% off all orders (excluding boxes and bundles) with the code SCK10OFF. 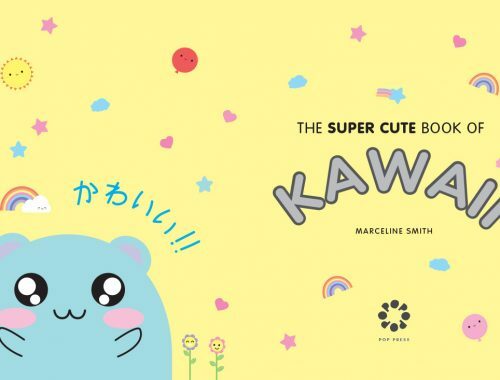 Kawaii Depot have a huge range of cute character stationery featuring all your favourite characters including Rilakkuma, Sumikko Gurashi, Hello Kitty, My Melody, Bananya and more. 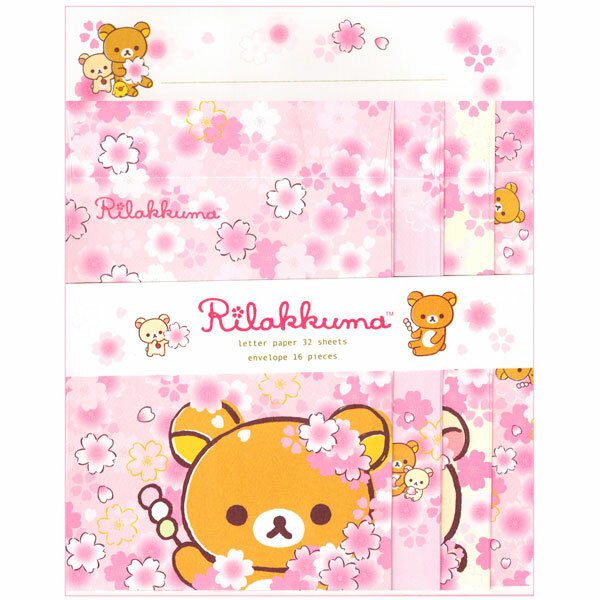 This letter set has me dreaming of springtime. 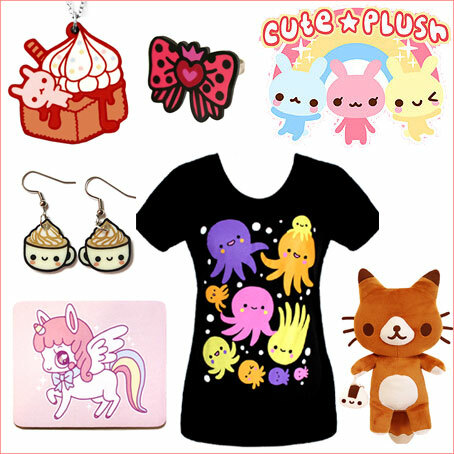 Get 10% off any $10+ order with the code KDSS-10 or 15% off a $50+ order with the code 15PER. There’s priority shipping available within the USA so you can still order for Christmas. 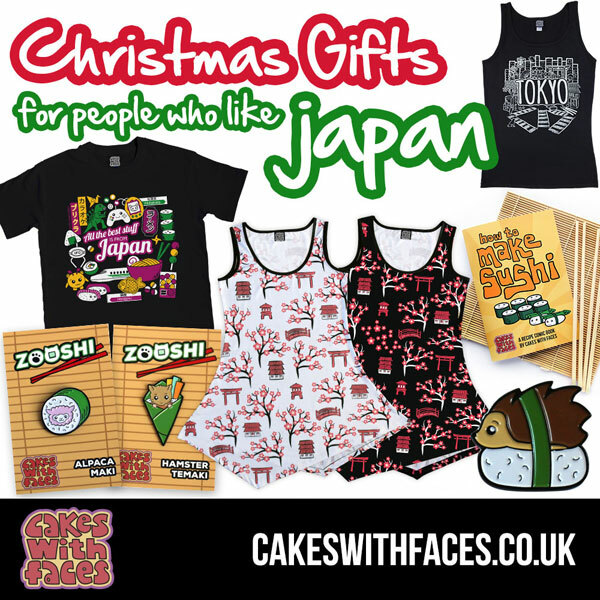 Cakes With Faces have lots of gift ideas for people who like Japan, featuring their original designs! If you’re in the UK, you can order until Wednesday for Christmas delivery. The holidays are a great time for crafting and digital patterns mean you don’t have to wait for the mailman to get started on a new project. 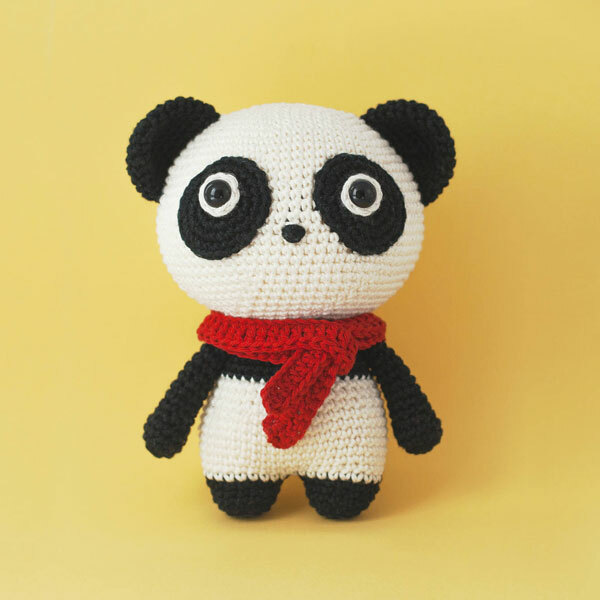 DIY Fluffies have some adorable amigurumi crochet patterns including Momo the Panda with his cute little scarf. 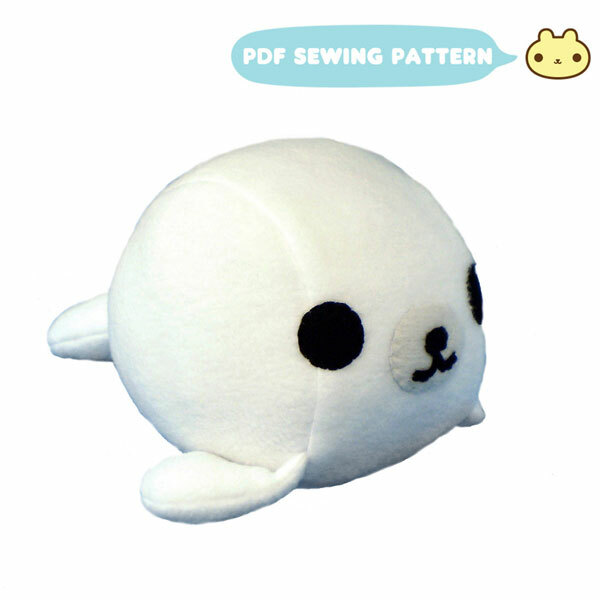 Or get sewing with one of Chebeto‘s plush toy patterns, available as instant digital downloads throughout the holidays. This seal would make a sweet wintertime friend. 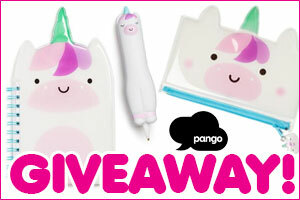 There’s nothing like a freebie to make gift shopping more fun. 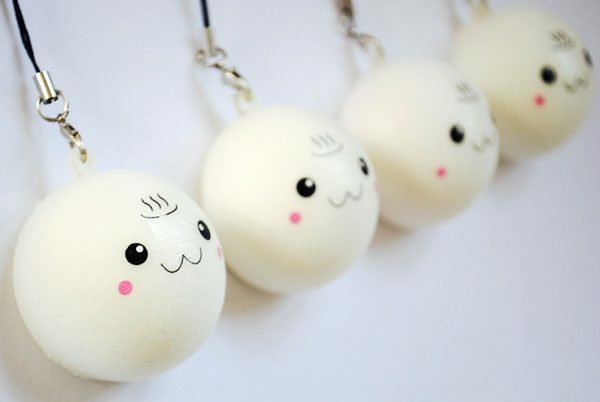 Cute Delight are giving away a free scented squishy bun phone charm with every order from now until Christmas when you spend £10 or more. UK customers can still order in time for Christmas delivery. 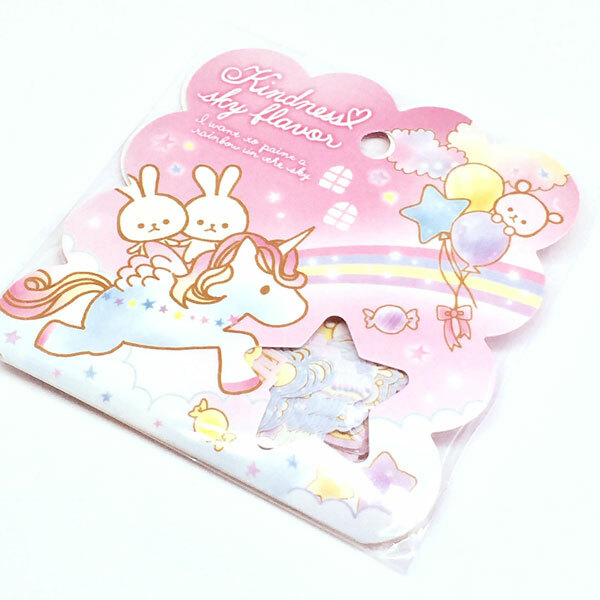 Kawaii Unicorn also have some cute stocking fillers that can ship in time for Christmas in the UK. 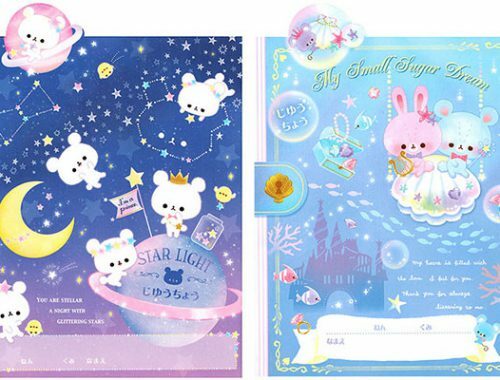 These stickers are even in the sale! 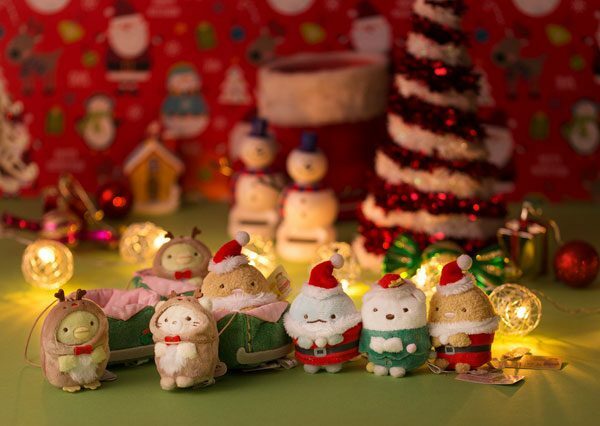 If you’ve been thinking about getting a subscription box for Christmas, YumeTwins are including a free Sumikko Gurashi Christmas plushie with all new subscriptions this month, while stocks last. 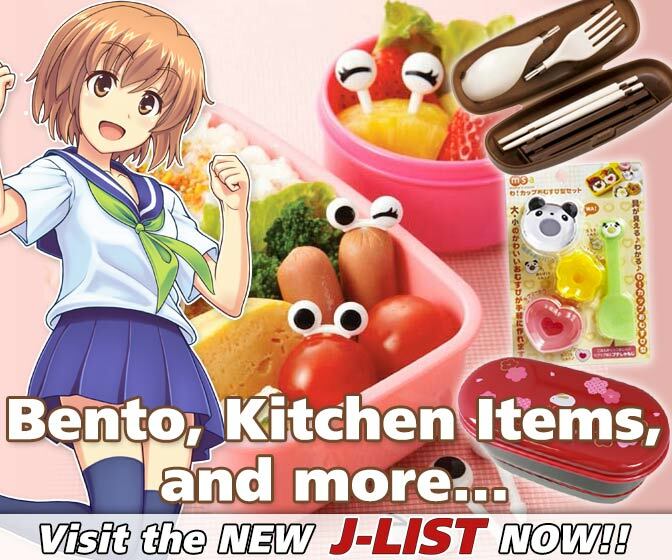 Just sign up with the code SUMIKKOXMAS. 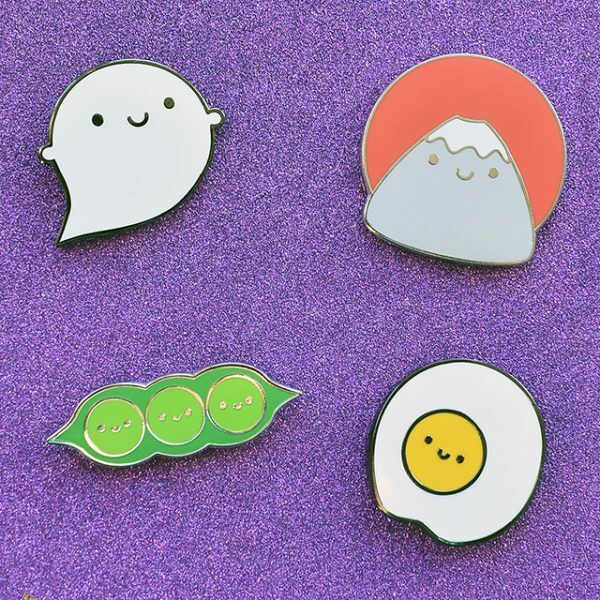 I’ll be shipping orders from my Asking For Trouble shop up until Thursday for Christmas delivery within the UK. 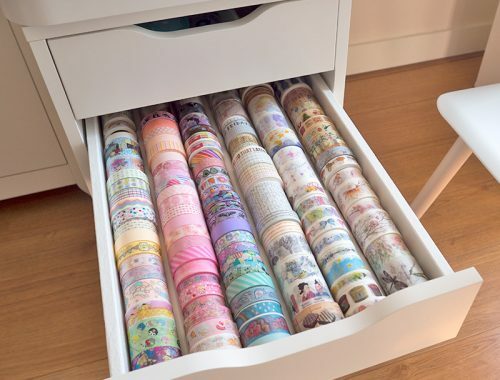 I’m running low on lots of things that won’t be back any time soon – or ever! 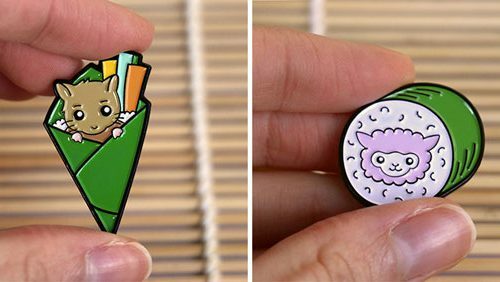 – so don’t miss out on the last few of my cute enamel pins. There’s lots of flawed seconds in my sale too at bargain prices. 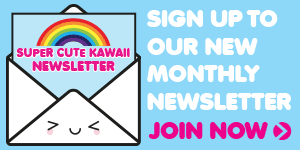 Have you signed up to get the SCK Newsletter? 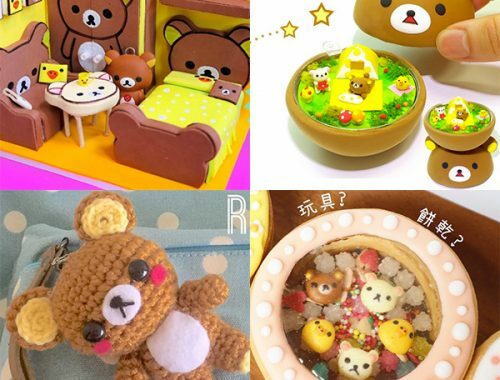 The next one will be sent out at the end of December with our top posts of the month, crafty ideas, events and more!